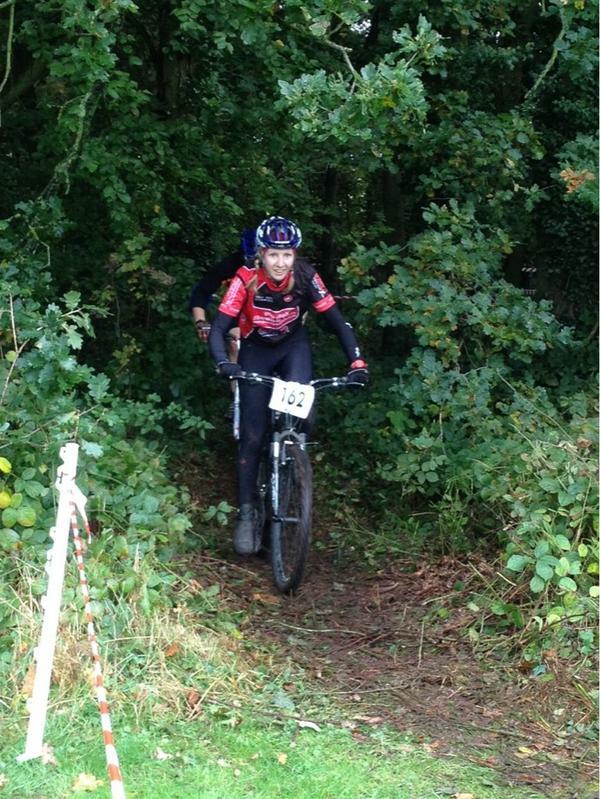 Congratulations to Erica Howe for winning the ladies 5by3 mountain bike race in Taverham. It’s been great to see Erica back out with the club this year after her knee injury and considering this was her first ever mtb race she’s made a great start to her off-road season. Anyone who fancies joining Erica in the mud or who has not tried MTB racing before can find details here, 5by3MTB .